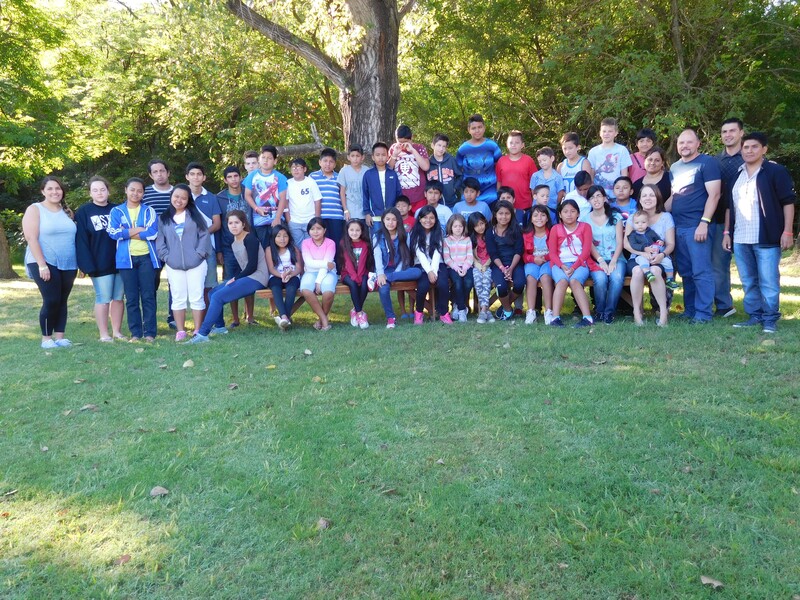 A fellow missionary’s church hosted a disciple-making conference from September 11-13. We participated whole-heartedly, understanding that through discipleship is how we strengthen believers to accomplish the Great Commission. We were challenged and encouraged to make discipleship the foundation of our church’s ministries, and have already implemented changes to get everyone involved so that the each individual member is growing, as Colossians 2:7 states…” Rooted and built up in him, and stablished in the faith…” together with the church body, to be true disciples of Jesus Christ. Please pray that the whole church will catch the Biblical vision of making disciples. 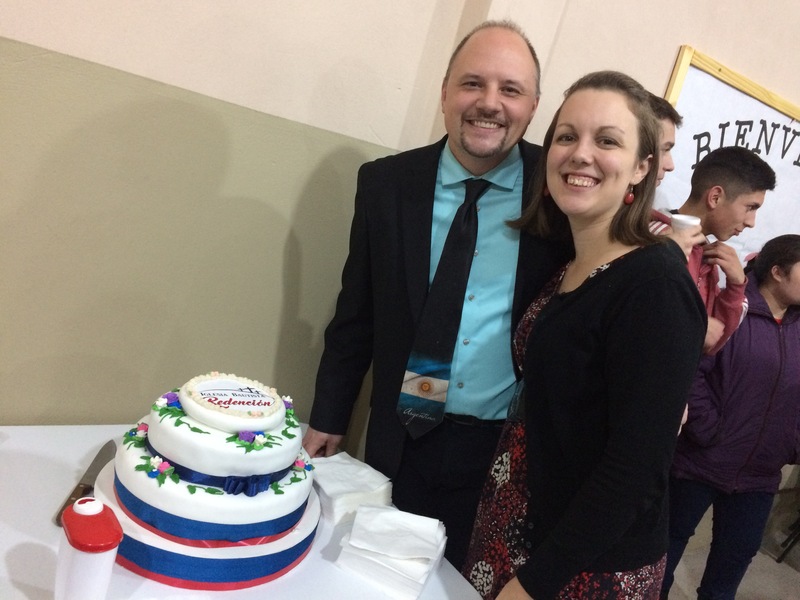 We were privileged to have our first missions team come in October. Hickory Ridge Baptist Church, from Springfield, MO has been a supporter for about four years, and we thank God for their support, and also for the blessing that they were to us during the days they were with us. 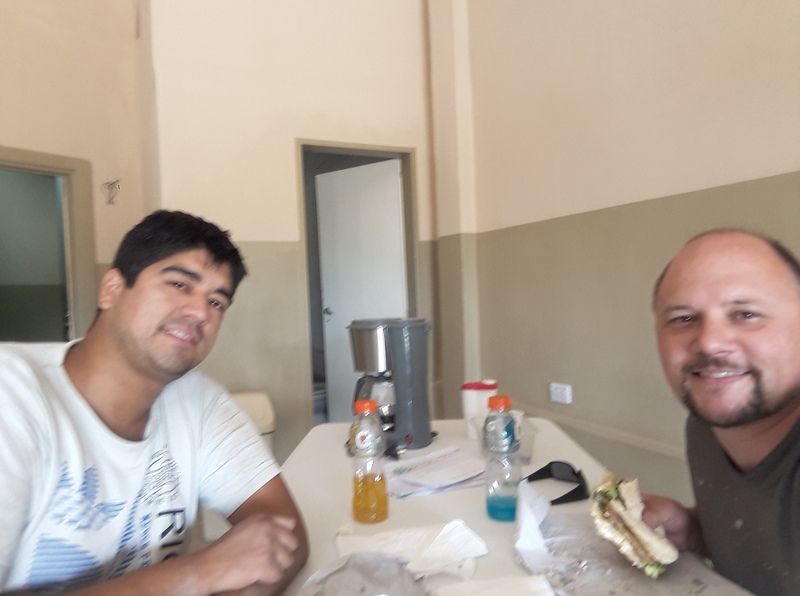 They split the time between us and a fellow missionary, and they worked hard to help us with a few projects we had to do at church and also to hand out tracts. We thoroughly enjoyed our time with them! Thank you for being a blessing to us and our church family in the time you were here! 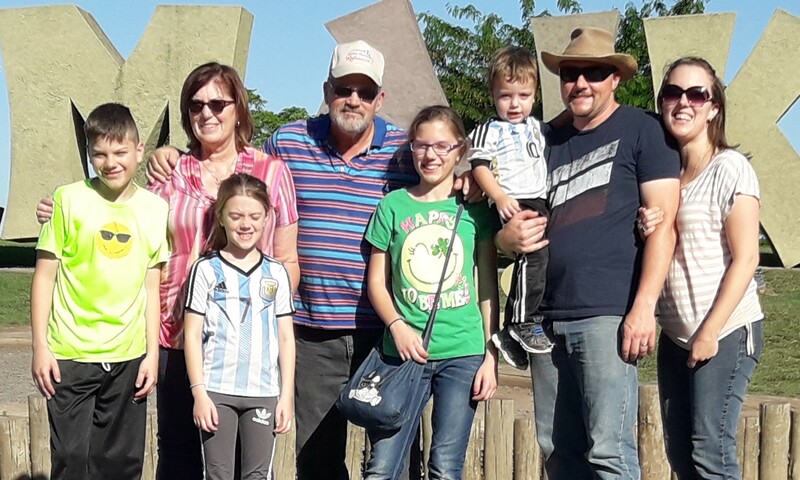 The mission team from Hickory Ridge Baptist Church, along with fellow missionaries family, the Freemans, from Moreno, Buenos Aires. Argentina is one of the only countries that celebrates Mother’s Day in October. We wanted to celebrate with a special event that would also be our first ladies’ event! Our ladies decided on a “princess theme” (Daughters of the King). We had fun planning it together, and putting it all into place. Rachelle was thrilled at the participation we had in planning, preparing, decorating. She gave the devotional, and there were 5 visitors, and all those who attended said they enjoyed their time and were blessed by it all. Our first Ladies’ event for Mother’s Day. July is the middle of our cold, humid, rainy winter. However, amidst all the dreariness there is winter break! And anytime there is a break from school it is a perfect time to plan something for youth because they are generally sitting at home bored! 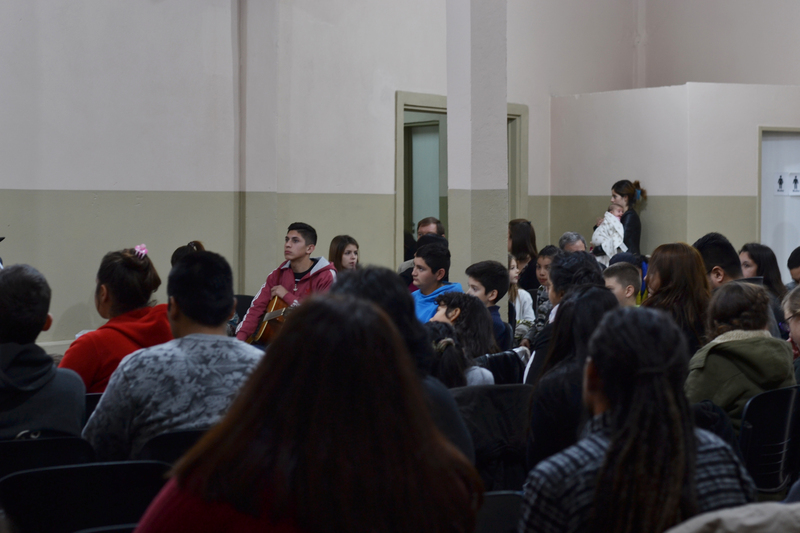 So, our “mother church” hosted an annual youth conference, but with a misions theme this year, along with a missions conference for the whole church (and our church was invited to participate also). Both were very convicting and challenging, mainly in the areas of reaching the unreached indigenous groups. Please pray that many of those who were challenged would use their lives to help send the Gospel around the world! Everyone must be involved for it to happen! Children’s Day is an important holiday here in Argentina. Even though our church is just starting out, we wanted to do something for the children in our church and community for this special day. Because of this we planned a festival. 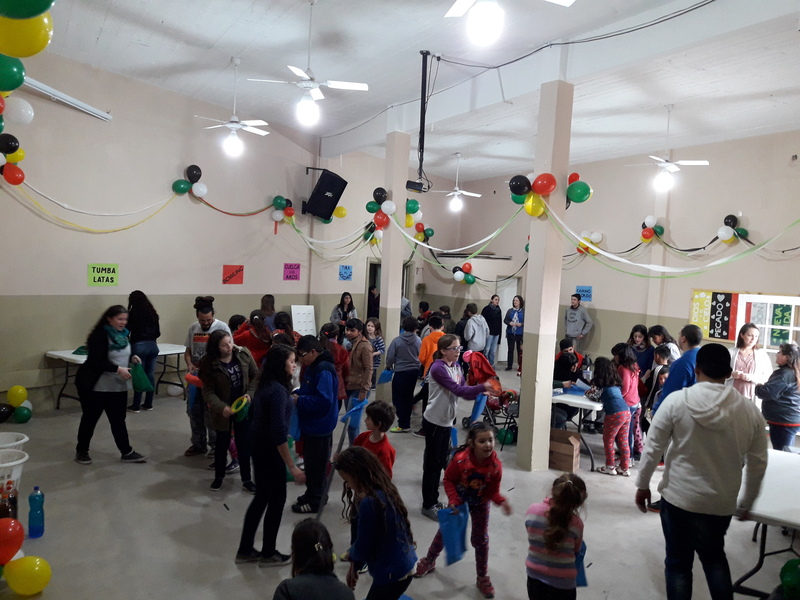 We didn’t know how many to expect, so we overplanned, and because of rainy, muddy streets we didn’t have as many children show up as we anticipated, but we were happy to see the 50+ kids and many parents also! The Gospel message was clearly given, and two young girls prayed to recieve Jesus as their Savior! Most of the children came on their own and did not know their addresses, so that posed a problem for following-up with their families, but we were able to visit the few families who did leave addresses, and one family has been coming faithfully since then! It was a blessing to see how our church family worked together to do everything. Of the many people we pray for, two were saved in these past two months! The first one is Roxana, the aunt of Jazmin, who was the first person saved through our church’s ministry, but the second one was our son, Lucas, who realized he had never truly repented from his sins and trusted in Jesus for salvation, even though he did make a profession of faith a few years back. As parents we are thrilled that he recognized his need for assurance! Sometimes we don’t have enough words to tell all that is in our hearts. These past two months have been very full and busy. 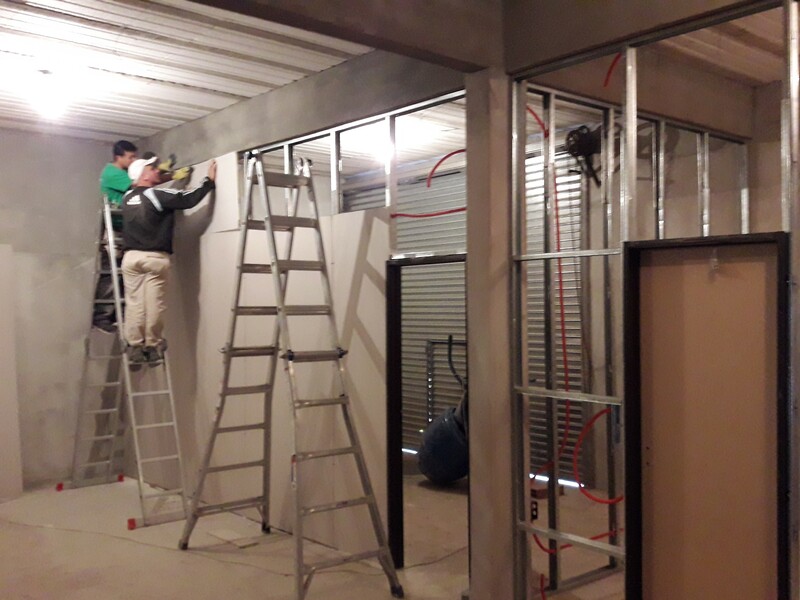 Ben, along with men from our mother church (Calvary Baptist Church, Isidro Casanova), and men from our new church have been working tirelessly to get the new church building up and ready. Of course, there were many things happening last minute to bring it all together. Our core group helped hand out invitations, and then we waited to see who the Lord would bring through our doors. Iglesia Bautista Redención (Redemption Baptist Church) was finally inaugurated on June 11th, 2017!!! Many from our mother church came to support us on the first Sunday. So, they, along with our core group, and visitors totaled 85-90! We were thrilled to have that many come to our first servie. We had one profession of faith on that first night, with others interested and asking questions. Many of those present during the first Sunday. The following weeks have leveled out and we have consistently been running around 40 each Sunday, with one more profession of faith! We’ve had followup visits with all the first time visitors, and many have expressed interest in continuing to come. 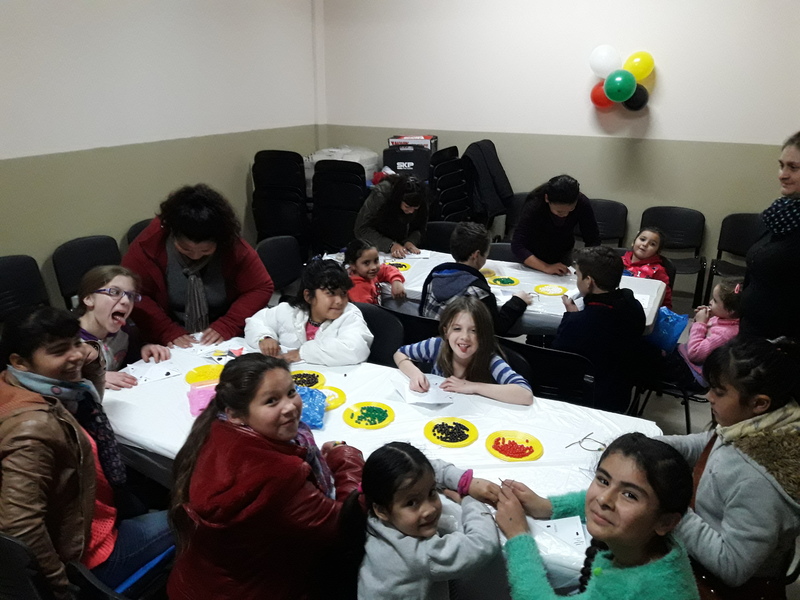 Two families, and a couple of kids have been coming faithfully, and we are excited for their interest in God and His Word, and the change God is working in their lives. We are very excited to now be ministering in Iglesia Bautista Redencion. Please be in prayer for upcoming events and plans for the new church plant. 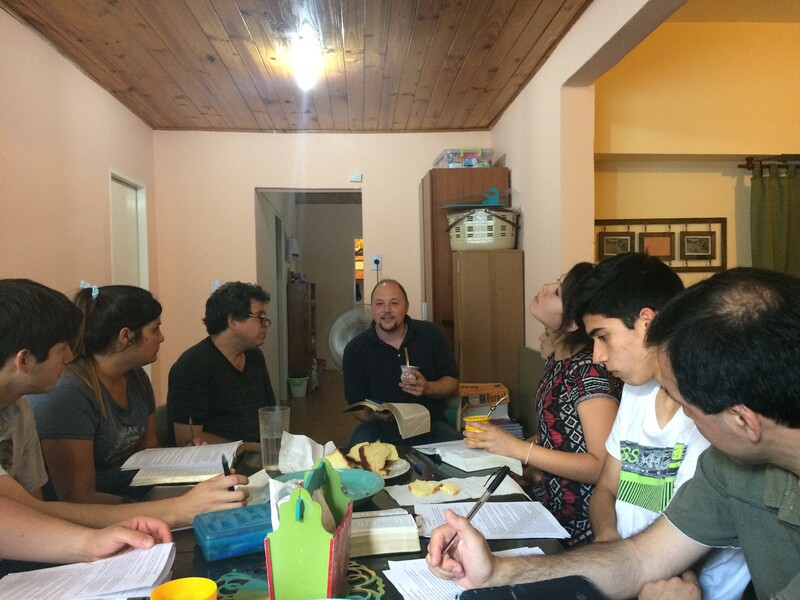 We are already discipling multiple individuals, and Ben has begun to disciple a new couple, David and Roxana. Roxana has not made a profession of faith yet, but has many questions. Also, we began planning for our first Childrens’ Day event. 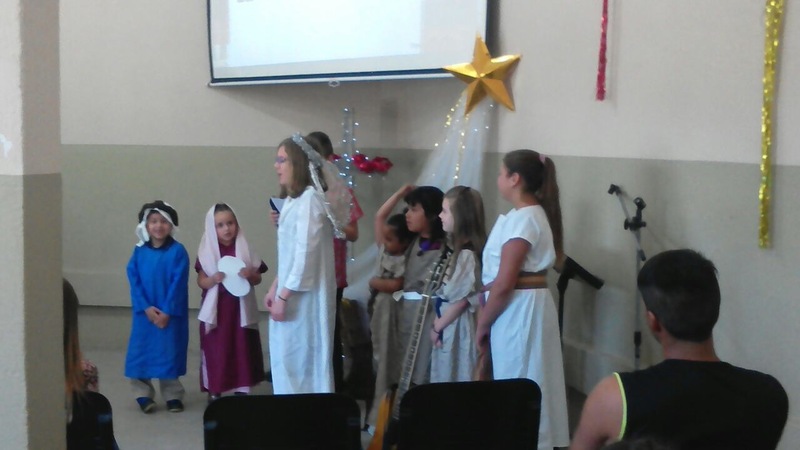 Childrens’ Day is a major holiday here and a great time to open our doors to the community for evangelistic purposes. We are very excited for all the involvement of our core group, and even some of the new attendees to make this a success! We praise God for this new congregation! The fathers present our first Father’s Day. After many hiccups in paperwork and government red tape, we finally were able to get electricity at our new church building so we could begin with construction and repairs. Basically, we rented two large connected buildings that were pretty much empty. So, along with repairs we needed to add a second bathroom, and entrance, classrooms, and many other things. We are hoping to begin cleaning and painting on the auditorium side sometime next week, and have everything up and ready so we can start canvasing the neighborhood with flyers the last week of May/first week of June. We are praying to have our opening service on June 11th! Our team is very excited to begin soon. Sometimes the process is much longer than we’d like, but God’s timing is perfect, and we have been using this time to grow closer as a church plant team and closer to the Lord. The church building coming along. We are still staying strong discipling some of those who are part of our startup team, but also helping them begin to disciple someone also! 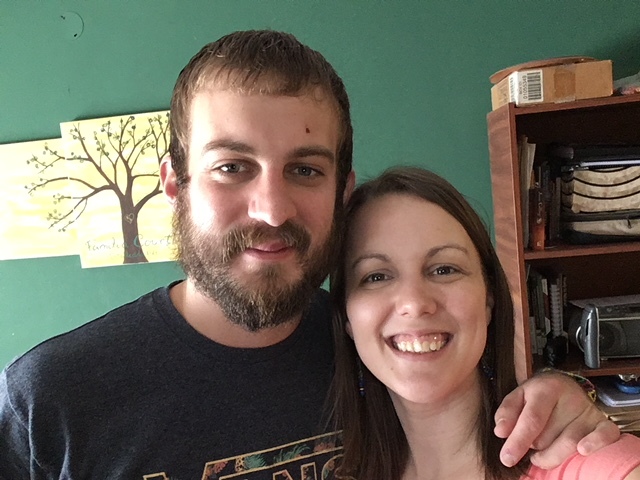 Please pray for Ben, who is personally discipling three men and Rachelle who is personally discipling three women, and hopefully a fourth soon. We truly believe that lives are changed when we “each one, reach one”. This includes discipleship so that a new convert (or in some cases, not so new) can grow to be a disciple of Jesus Christ and effectively impact their world with the good news of Jesus Christ! Our group enjoying a day togetrher with a few invited guests. March saw us begin a new year of school- with Ben teaching in the Bible college again during at least one evening each week, Natalie in 7th grade, Lucas in 5th grade, and Alenna in 3rd grade. Nico is still our homeschool mascot, or general distraction, since he is almost two and constantly getting into everything as we try to study. Along with a new school year, Lucas also began taking Taekwondo and the girls are wanting to start art or music lessons. 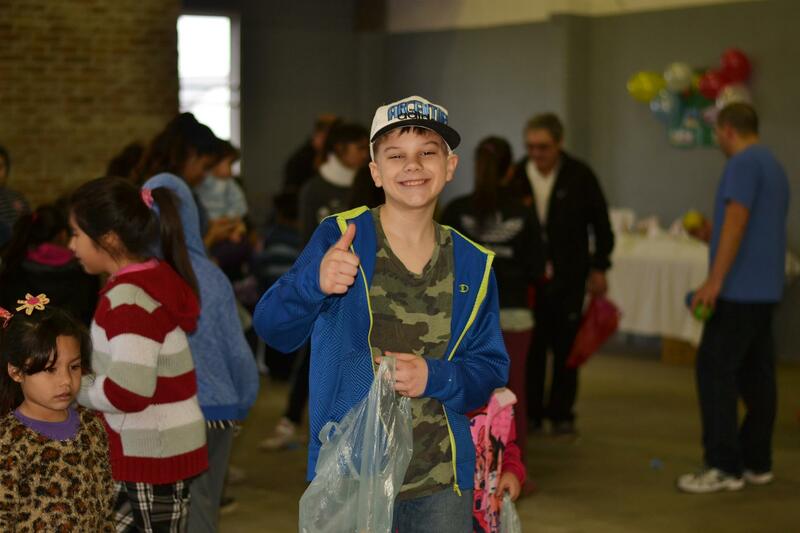 These activities will not only help the kids physically, but also help us reach out to the community. Over all it’s a wonderful life with our crazy family in a new crazy school year. 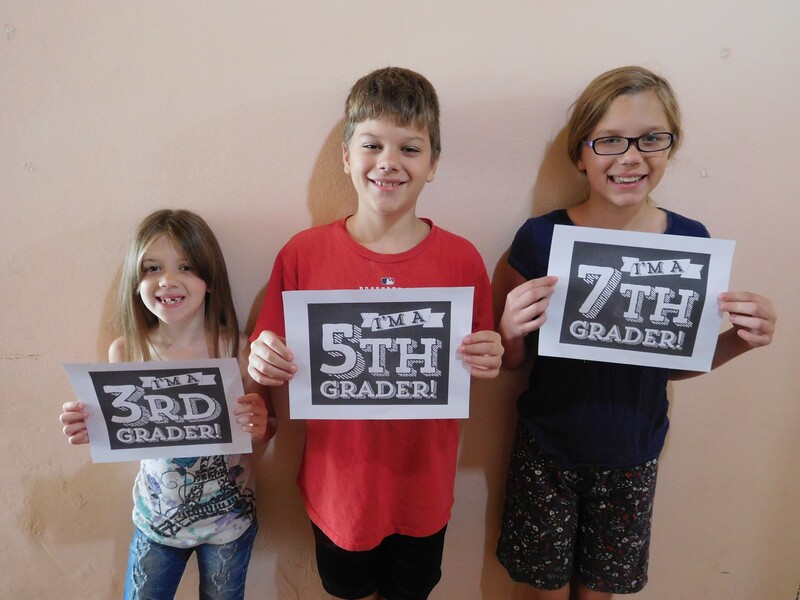 Our new 3rd, 5th, and 7th graders! It had been a while since we had any visitors from out of the country come to see us. As a result, we were very excited to not only have one but two sets of visitors come! 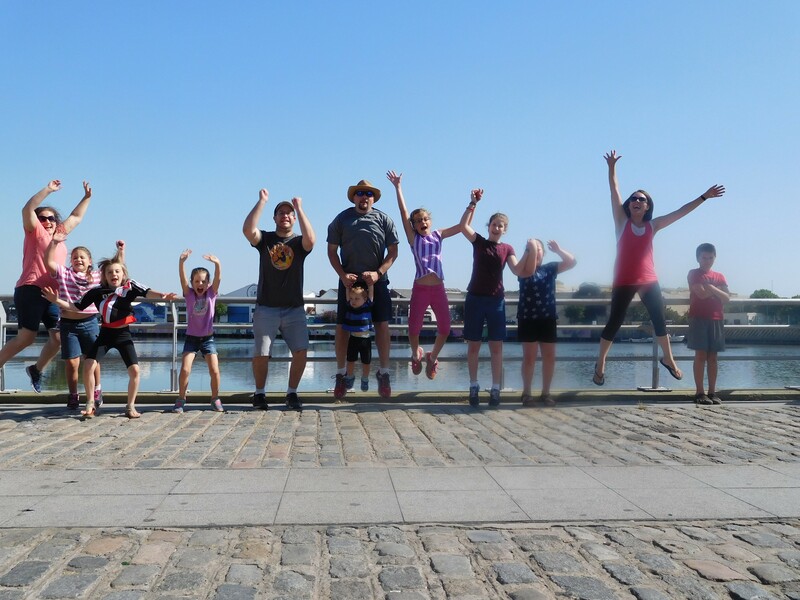 We, along with our best friends from the United States, the Adams, surprised our children with a long-awaited visit. It was a wonderful surprise, since our children hadn’t seen their best friends since we left the US 2 1/2 years ago! We enjoyed a wonderful ten days together right during the New Year’s celebration, and showed them around the Capital. Now we all have memories together in our adopted country! 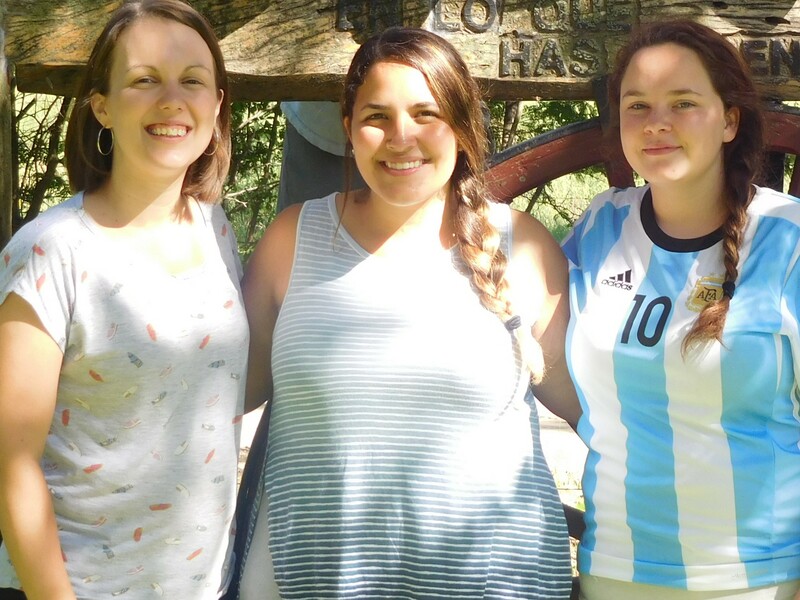 The next week we welcomed two of our former students from our days in the youth ministry at our sending Church. Michaela and Angelica came down to not only visit us, but also to help out during the camp season. We thoroughly enjoyed spending time with them at our home, and also at camp. We thank God for all these wonderful friends who used their time and hard-earned money to come and refresh us with their presence. Our friends, the Adams family, came to visit during the New Year celebration. Michaela and Angelica came to help out with the youth and kids camps. January is always camp time, and we had another wonderful camp season. Ben helped out in two of the three weeks of camp, and our whole family packed our bags and headed there for the last week. As usual we were blessed to be a part of the time with the campers and other leaders and counselors. We thank God for this ministry, and for the many decisions that were made during these weeks! We have now been meeting with our core group for the new church plant for 3 months, and things are moving along, although sometimes not as fast as we’d like of course! We began renting a property in February, hoping to begin renovations on it right away, but we have been delayed by some municipal red tape. Paperwork and processes here are very different than in the US unfortunately! However, during this time we have been ironing out several wrinkles with our group, and one was deciding on a church name. We voted and decided on the name Iglesia Bautista Redención (Redemption Baptist Church) once we are a formally organized church! Weekly meetings with our core group as we prepare to launch the church. Salvation for our new neighbors. The new building would be up, running, and finished so we can open the doors! Personal discipleships, and group discipling will continue strong. We have a building for the new church plant! Salvation of Mikaela, a teen in our area. 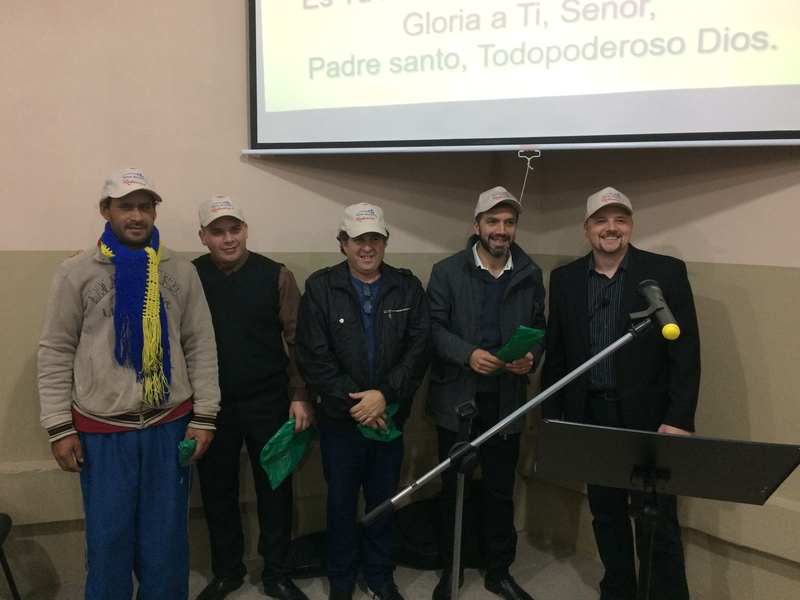 3 were baptized at t he church in Isidro Casanova. 1. We started off the year with youth camps, where many decisions were made. 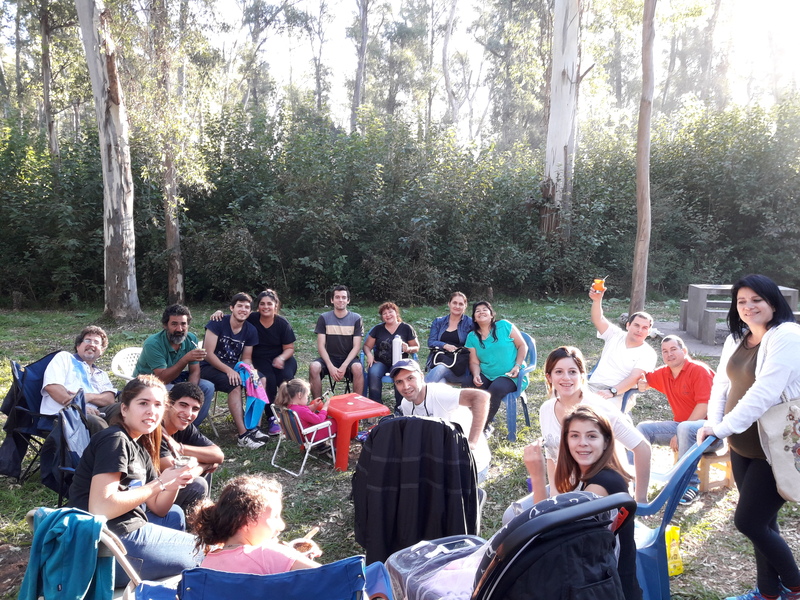 Then Ben preached at a family camp during Easter week in Uruguay. 2. Halfway through the year we led the church while veteran missionaries, Barry and Diane Courts were on furlough for two months. It was an instructive time for us in which God helped us counsel a few families through some hard issues. 3. Looking towards the future, we moved to Gonzalez Catan, which is half an hour from the area we are currently serving. 4. In relation to #3, we began weekly meetings with our core group for the new church we are planning to start in 2017! It is exciting and challenging at the same time. and we have seen God open so many doors and bring many people together for the start of this new ministry. 5. As of December 29, we are celebrating 15 years of marriage! We are so thankful to God for giving us to each other for these wonderful 15 years. This was a big year for Natalie. She got braces, turned twelve, started in the youth group, and finished 6th grade! She’s a beautiful young lady, inside and out, helping in whatever is needed, and growing in her relationship with God! Lucas turned 10 this year, completed 4th grade, and is finally bilingual. He loves hanging out with all his friends, and entertains us with his creative, funny mind. We pray he channels all his creativity and energy towards serving God! Our precious Alenna was 7 for most of the year and in 2nd grade. This year she took off with her reading in English and in Spanish, and she loves to play with her baby brother Nico, play with toys, and do crafts. Nicolás turned one half way through the year and he went from crawling to walking, to running and climbing. He’s a hilarious little guy, and we are so thankful God saw fit to bless our family with him.